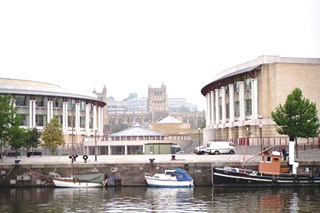 Historic yet trend-setting, large yet intimate, post-industrial yet picturesque; Bristol is an exciting and intriguing city of contrasts that is a joy to live in and to visit. 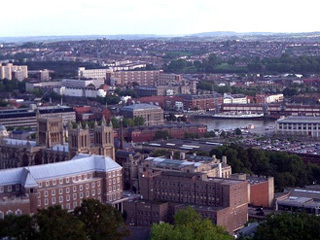 Bristol might be one of England's most populated cities but the fascinating central areas, from the famous gorge, crossed by Brunel's equally famous suspension bridge, to the huge downtown shopping districts and the lively cultural zones around the harbour are all easily walked around in a couple of hours. 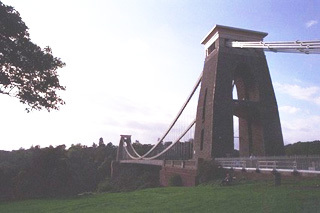 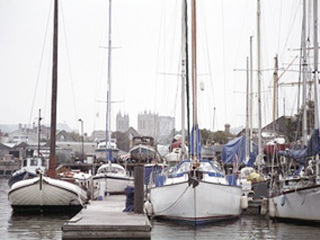 Whether visitors find themselves in Clifton, with its Georgian streets lined with boutiques and interesting pubs, or down at the dockside where the SS Great Britain serves as a reminder of Britain's former dominance of the world's seas, they will undoubtedly be delighted by this city's many unique charms.